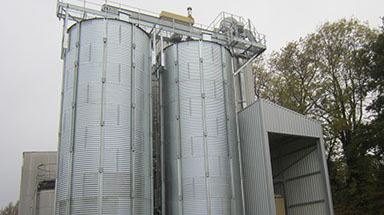 This was a very interesting project, in the sense that silos that we supplied, had to be designed to integrate into an existing plant. 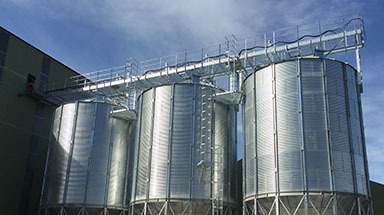 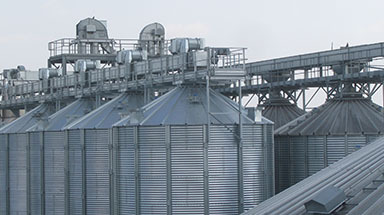 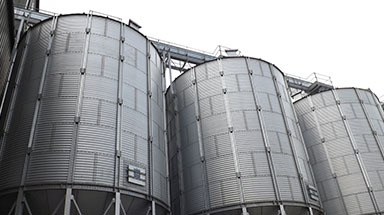 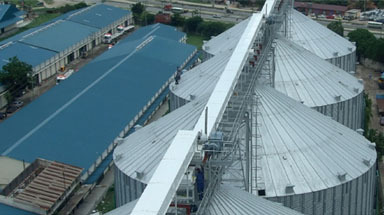 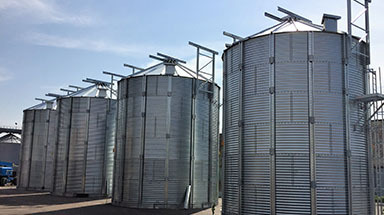 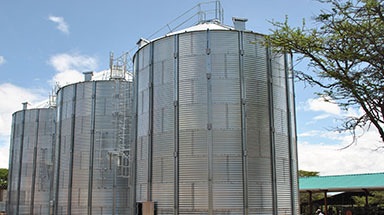 We manufactured four 6.44 meter diameter 6 ring 45 degree hopper bottom silos, each capable of holding 213 tonnes. 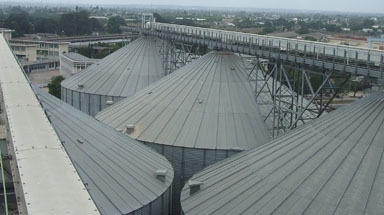 These are old imperial sized silos, which have a 21ft diameter. 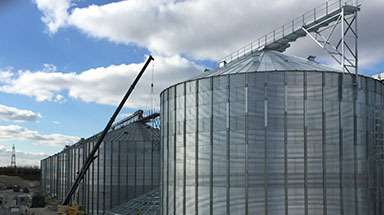 Our team also supplied a 2.3 metre wide top catwalk system. 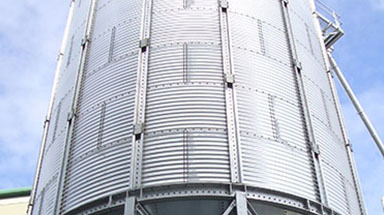 We had to make sure that this conformed to all current industry standards, providing a fully galvanised, full width flooring area.